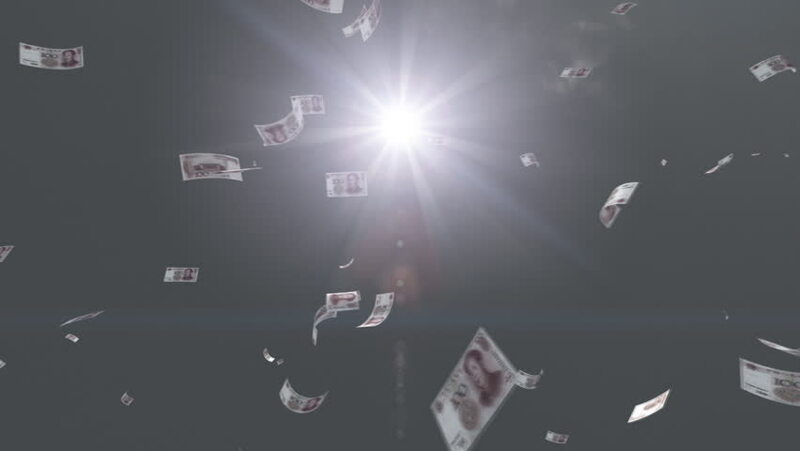 hd00:20Money falling from sky. euro. 4k00:16Seamless loop, Loopable Fire dust particle flying, Light ray effect. UHD 4k 3840x2160. sd00:33Families setting off fireworks on a beach on a holiday weekend in May.